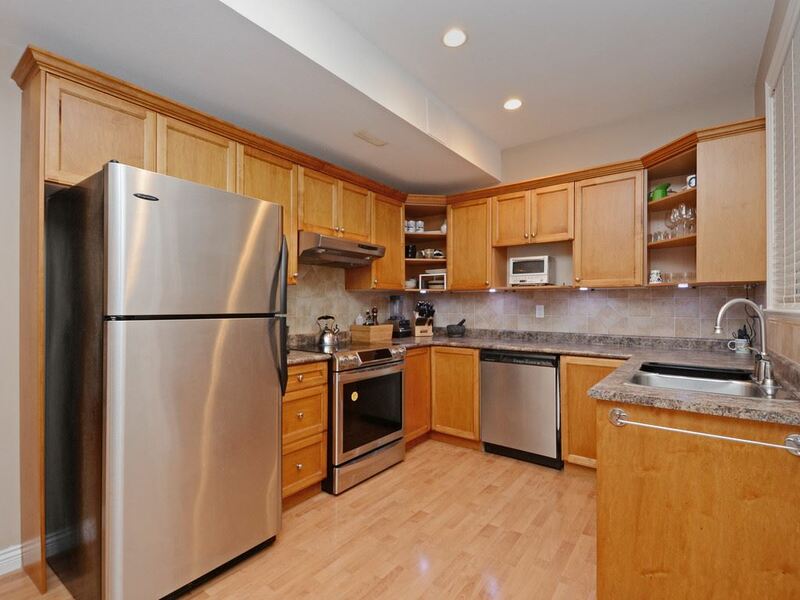 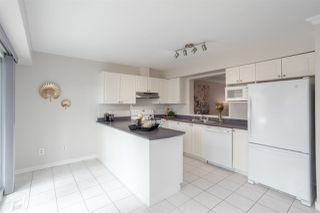 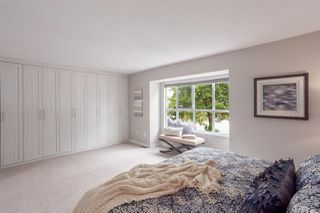 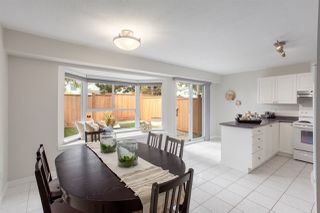 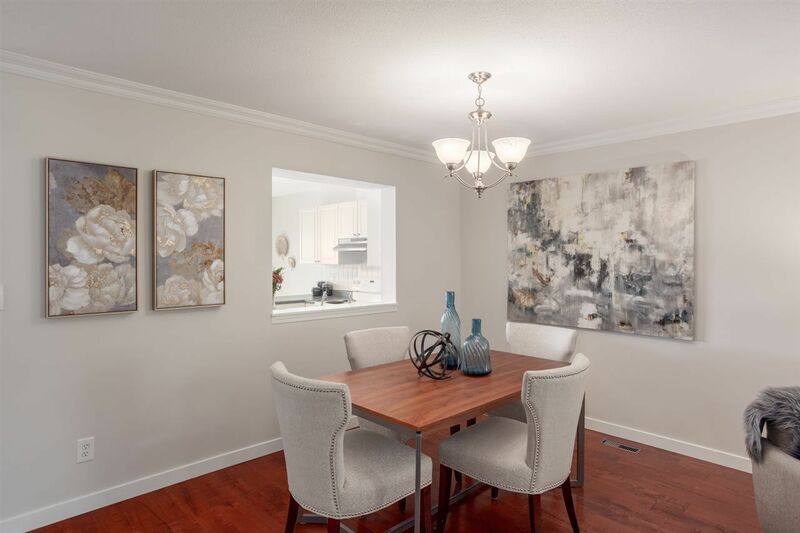 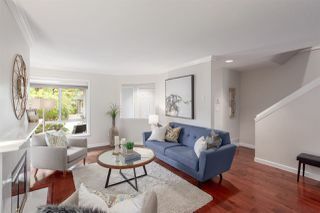 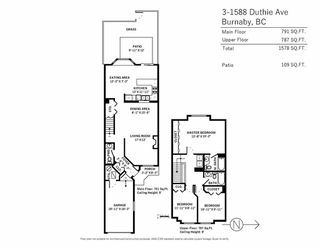 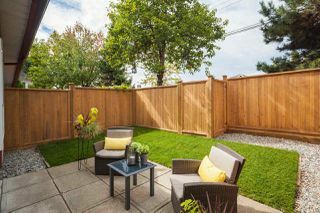 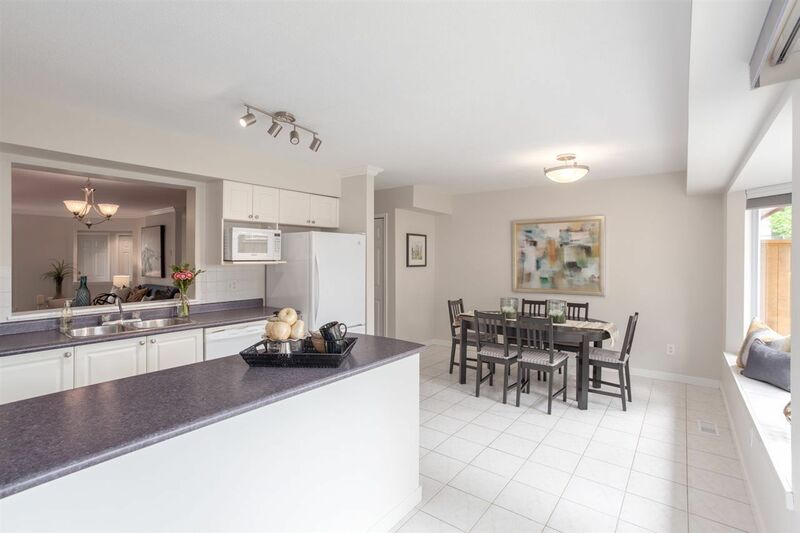 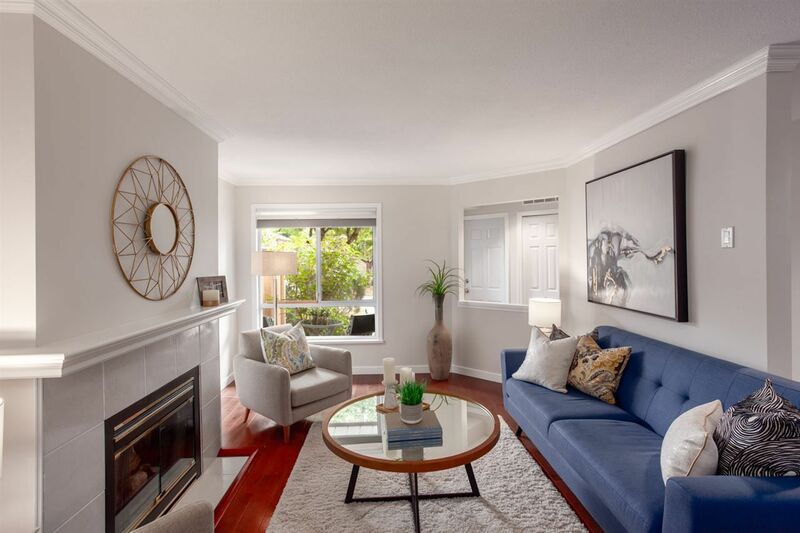 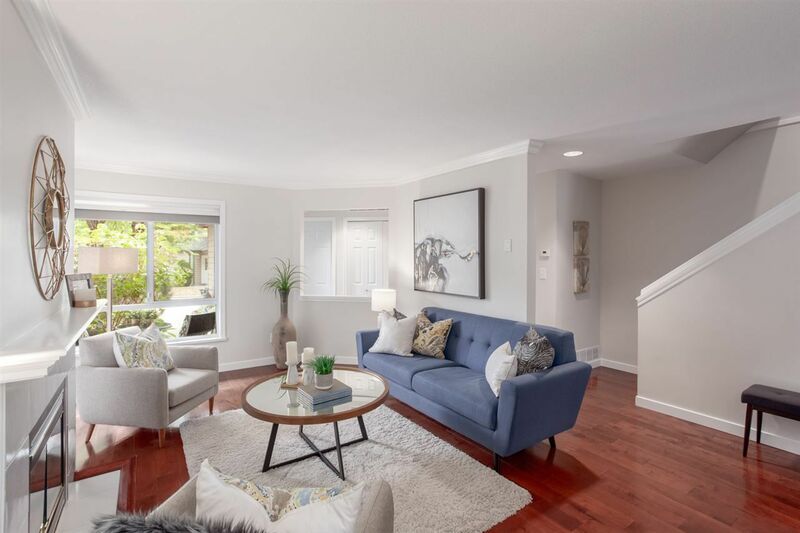 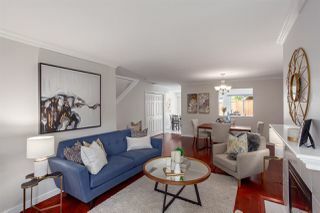 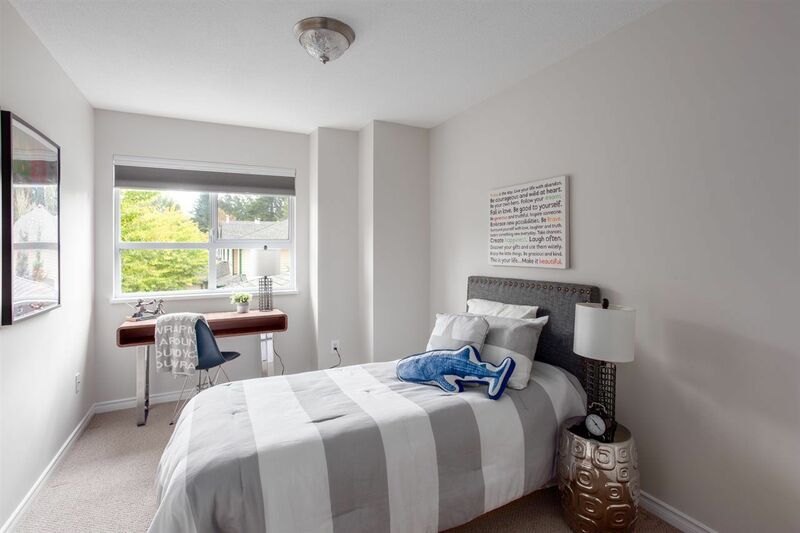 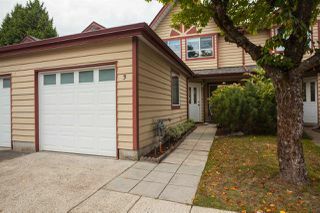 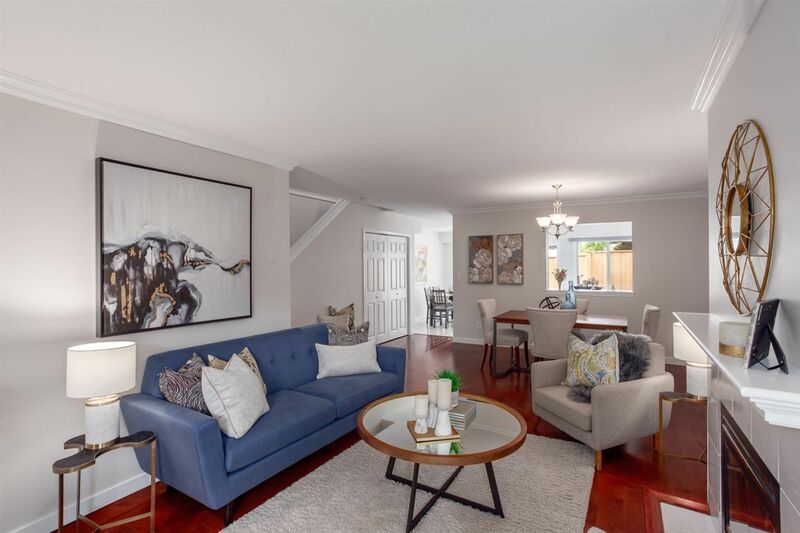 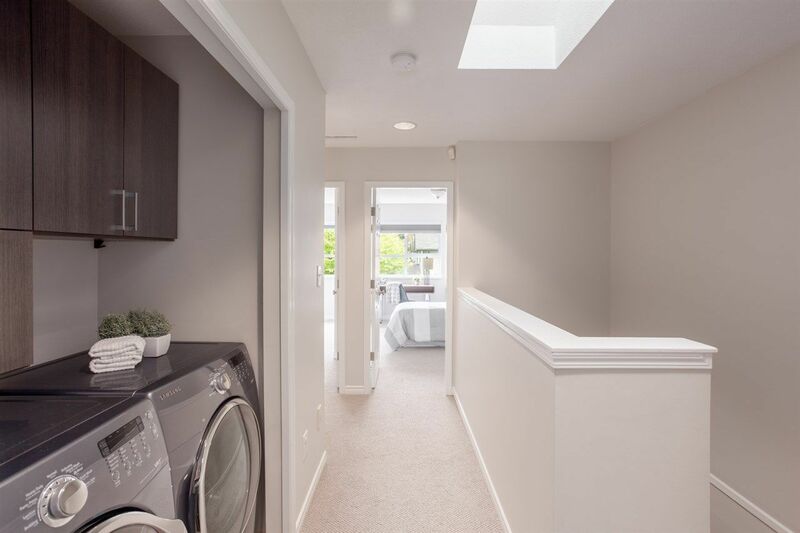 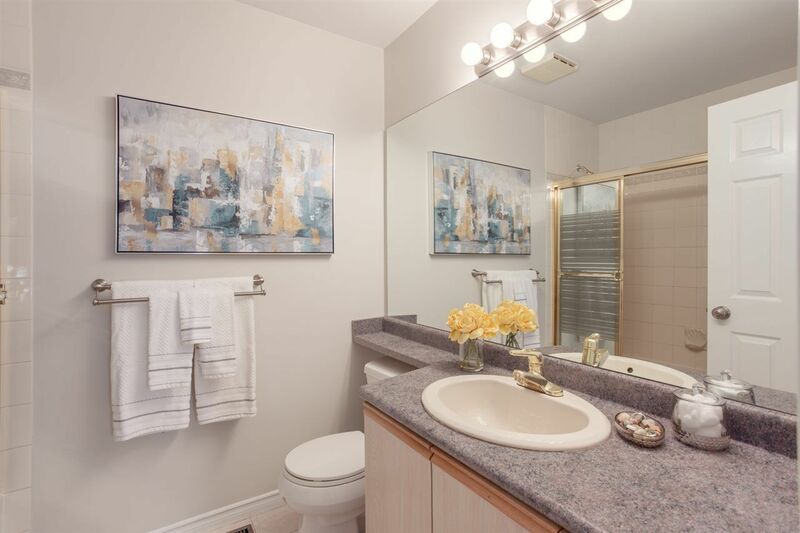 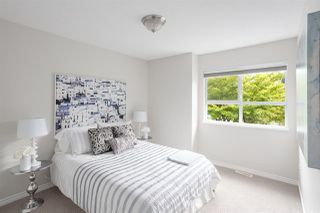 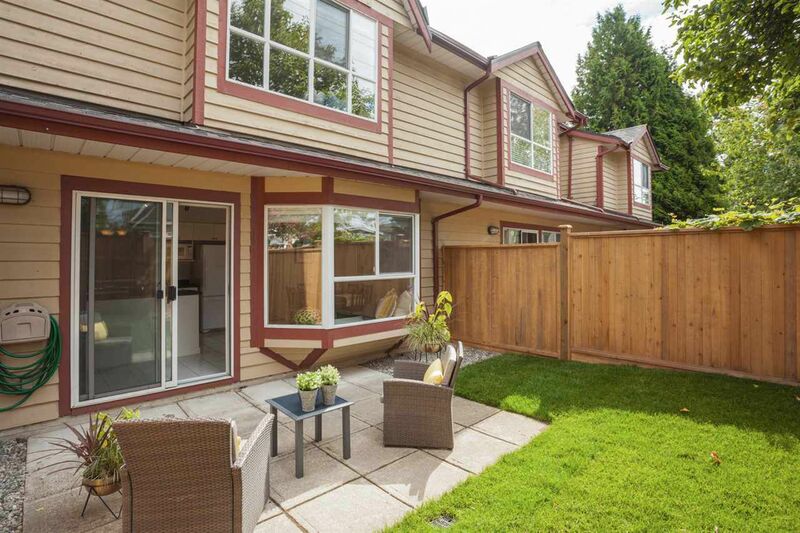 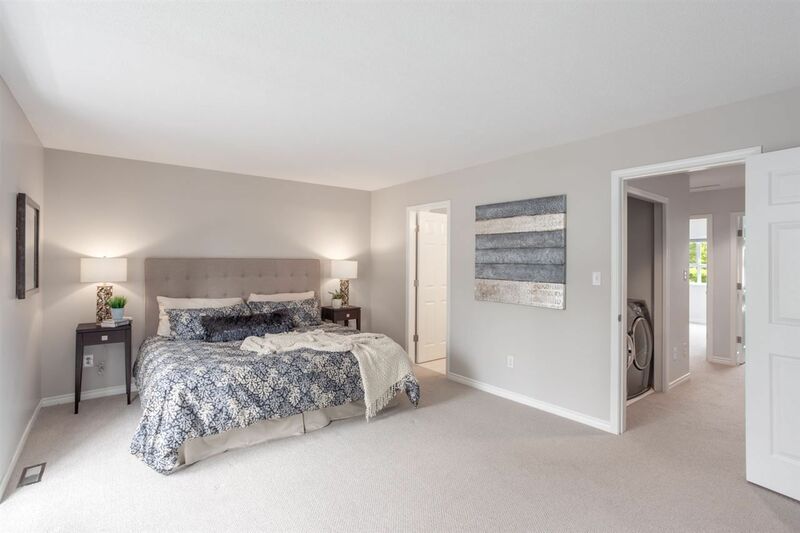 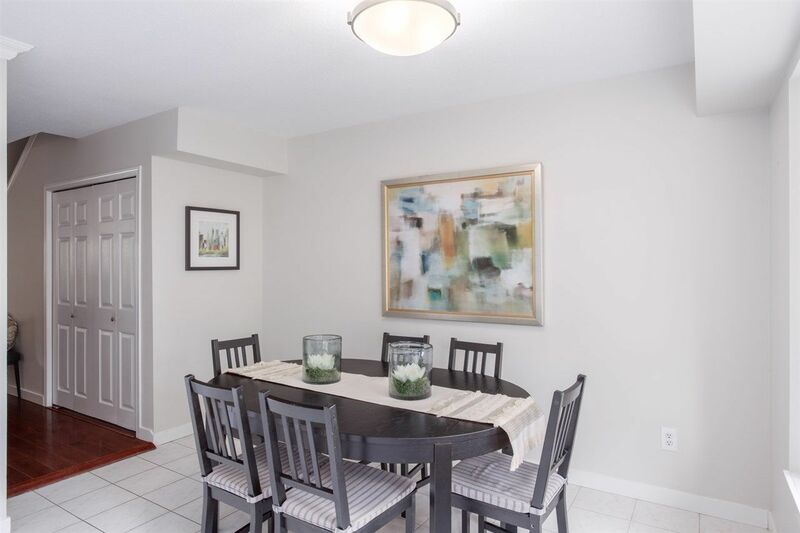 Love this spacious 3 bedroom, 3 bath townhome boasting 1,578 SF of functional space in the Simon Fraser University district of North Burnaby. This well cared for home has hardwood floors on the main, gas fireplace, crown moldings, Benjamin Moore paint throughout, huge kitchen & pantry plus a fully enclosed West facing patio. 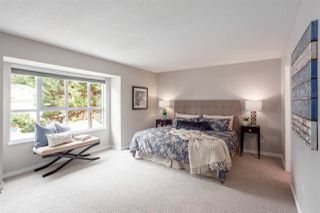 Upstairs you’ll find a King-size master bed with California closets, new carpet plus two additional bedrooms & front load washer/dryer. 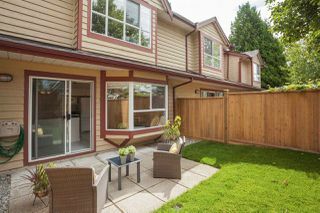 Fairway Lanes is situated in a highly convenient location in between the Millennium & Westcoast Express sky train lines. 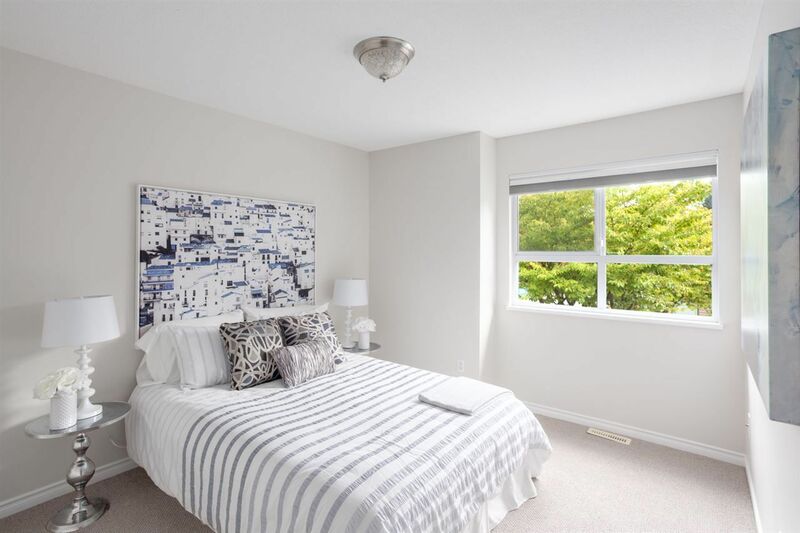 Lush parks & trails include Burnaby Mountain & Barnet Marine Park. 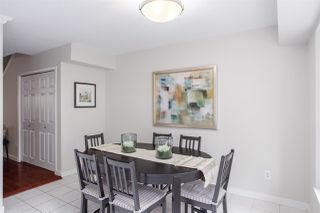 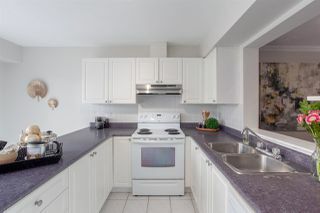 This complex is well cared for with several improvements made over the years. 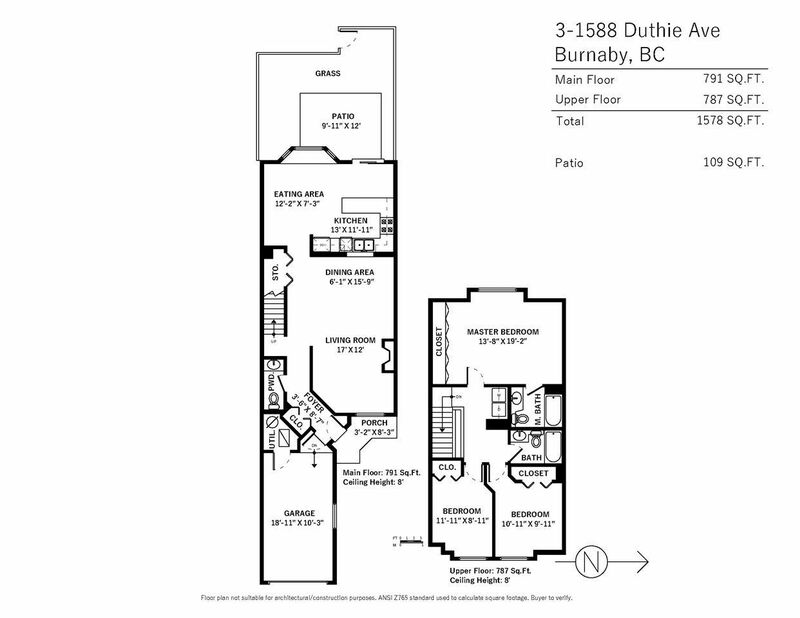 School catchment: Lochdale Community & Burnaby North Secondary. Pets welcome!